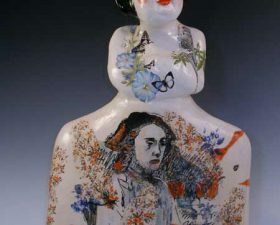 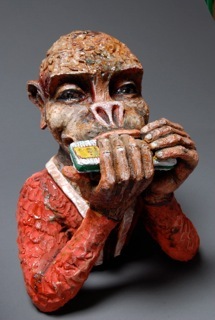 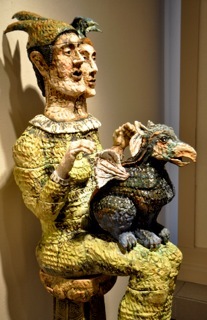 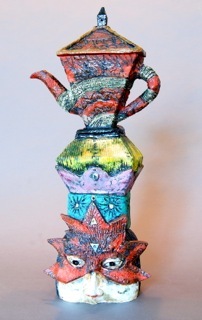 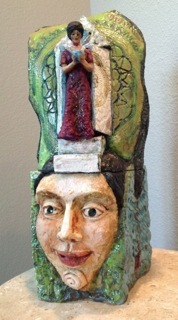 Cheryl Tall, ceramic sculpture, upcoming exhibitions. 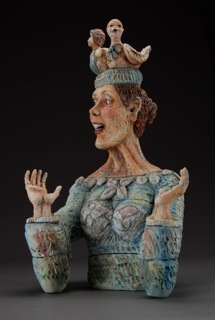 Hope to see you! 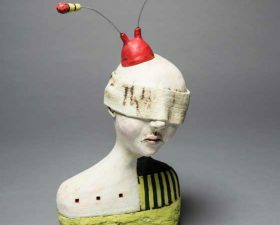 A five artist exhibition curated by Karen McGuire, Dir.